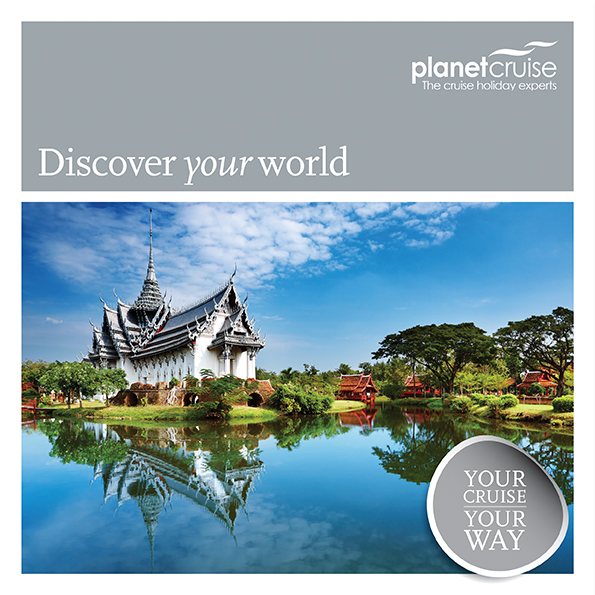 Planet Cruise. 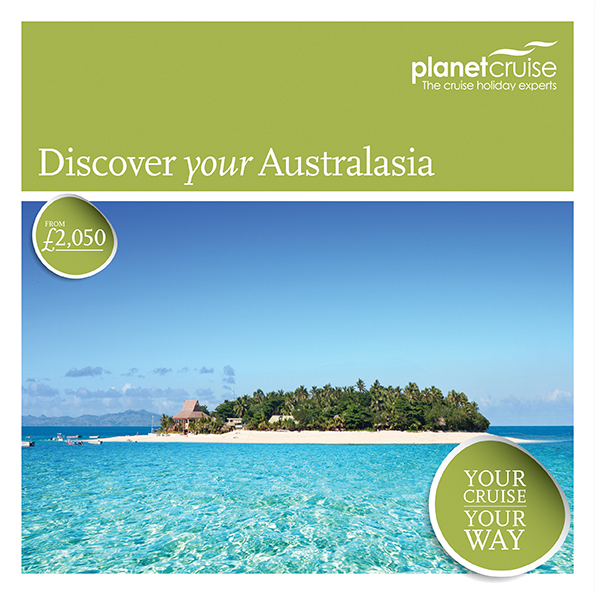 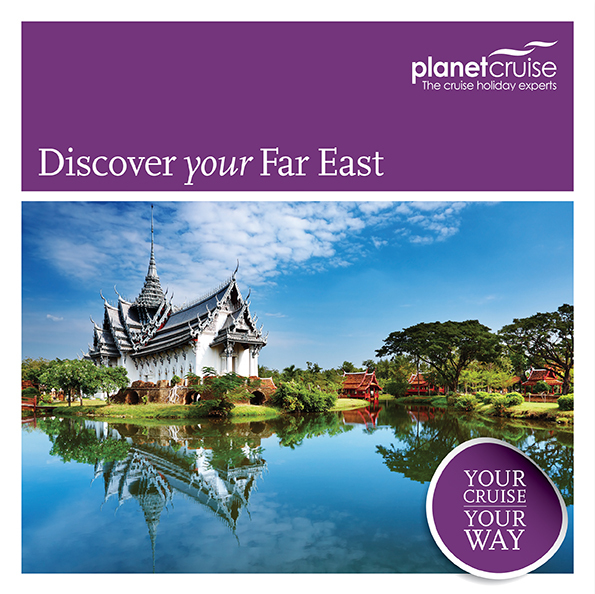 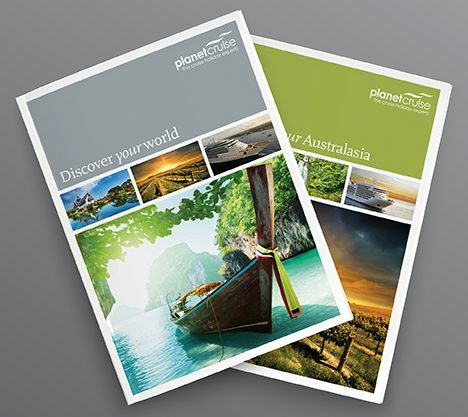 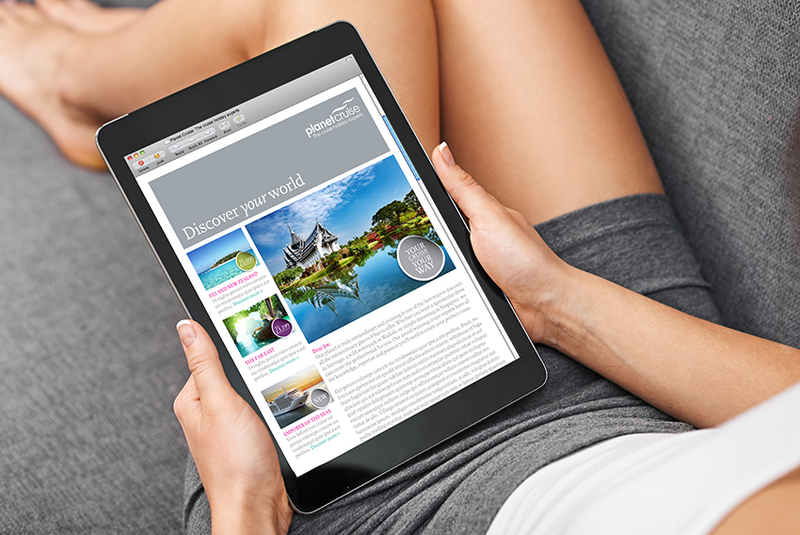 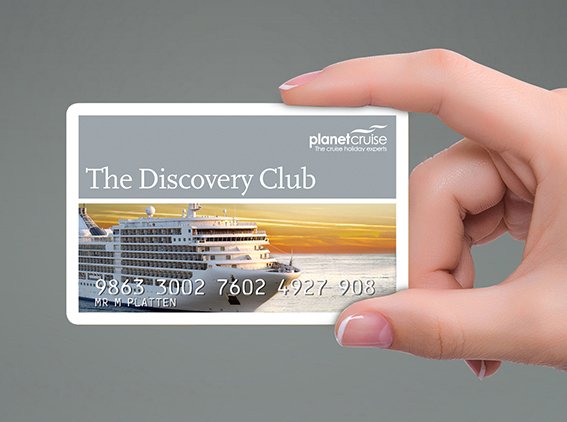 A total overhaul of Planet Cruise’s collateral including website, banner ads, emailers, DM, loyalty cards, brochures and magazines. 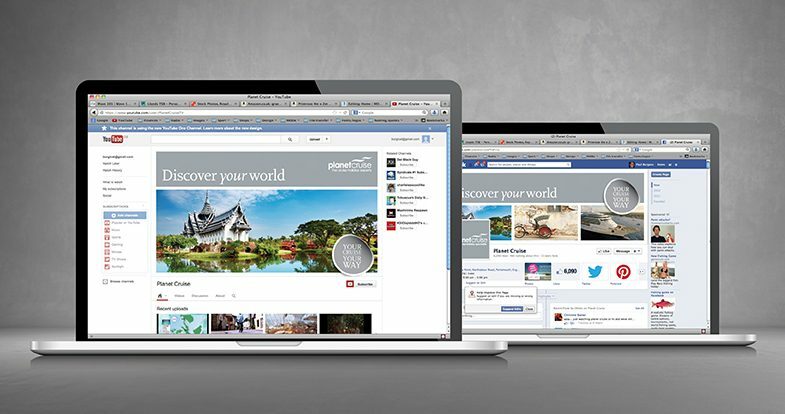 The principle was to build a consistent range of communication and appeal to a higher market demographic.